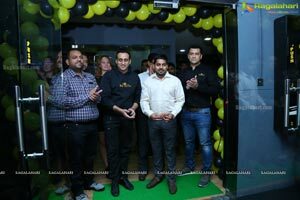 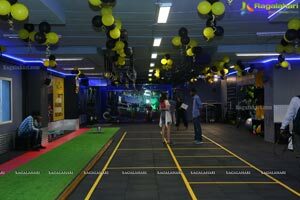 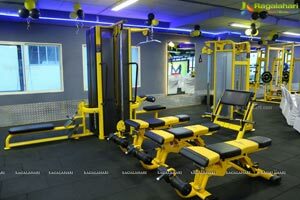 6 April 2019, Hyderabad: United Kingdom's elite andlndia's largest Functional& Strength TrainingBrand 'MultiFit Wellness Private Limited', today announced the launch of its flagship fitness studio at Banjara Hills in the city. 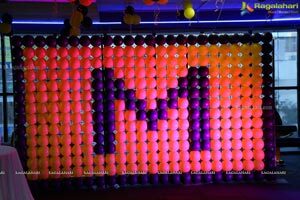 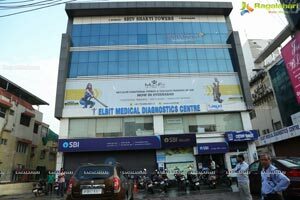 The launch of this outlet closely follows the launch of its first centre at Jubilee Hills. 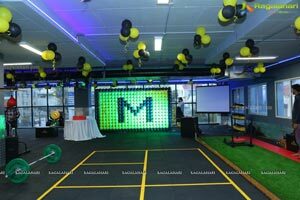 MultiFit also announced that it had sealed a definitive agreement with Industrialist Sumit Wadhokar's M D Fitnessfor expansion of its Hyderabad Operations.Together they aim at opening 16 large format functional fitness studios in city over next 18 months.Further, to ensure smooth operations and a best-of-class experience to all its patrons, MultiFit also announced the opening of its corporate office in Hyderabad to service the combined markets of Telangana and Andhra Pradesh.lt also announces a launch of its fitness education vertical"MultiFit Exercise Science Academy" (MESA) - Its propriety Train-the-Trainer' brand and Fitsperts - its specialized general and sports nutrition brand in the city. 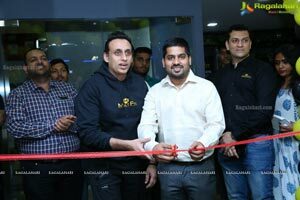 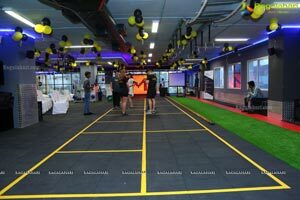 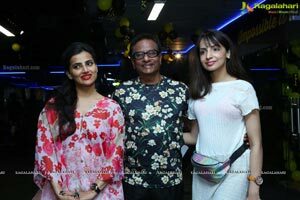 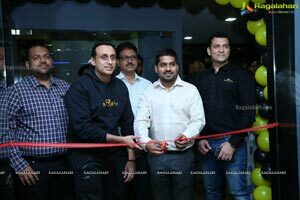 MultiFit's Banjara Hills Fitness Studio was launched at a high decibel event which was attended by city figureheads, in addition to Dr. Samir Kapoor, Founder & MD, MultiFitWellness, Sumit Wadhokar, Multifit Hyderabad Master franchisee, the media, amongst others. 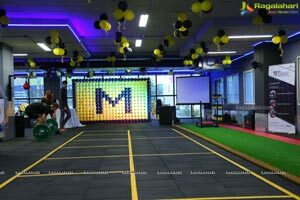 In addition to a string of celebratory activity all guests present for the launch were taken through a MultiFit experience by breaking the monotony of boring workouts, including fun games and challenges. 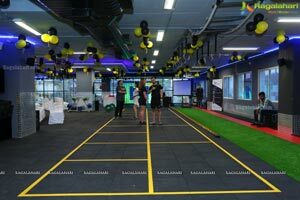 A key highlight of the day was the special Strength and Conditioning Masterclass with a specialized MultiFit team from the UK comprising of Brent Wood-Townend (REPS Level 3, Head Coach MultiFit &Head Tutor/Assessor, MESA)and Sophie Warner (REPS levgPSTadvanced sports & nutrition adviser, Mental Health CPD). 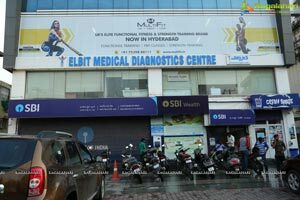 Commenting on MultiFit's Hyderabad expansion plan, Dr. Samir Kapoor, said: "Earlier this y§af at the launch of our first centre at Jubilee Hills, we had made a commitment of entering the city in a big way and this announcement is an indication of that commitment. 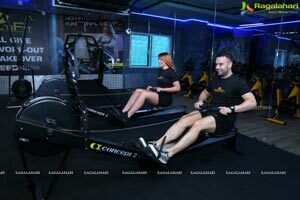 However, given the complexity of this market, which I would personally rate at par with the advanced fitness industriesin the UK and the US, it was imperative that we find the absolute right partners who not just understand this space but also share our passion and vision for fitness, nutrition and sports. 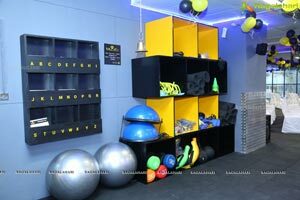 In Sumit Wadhokar we are confident we have found the perfect partners for scripting MultiFit'sHyderabad story. 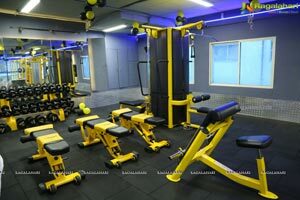 "At this stage I would like to make another commitment to all the fitness enthusiasts in the city. 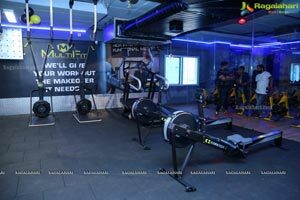 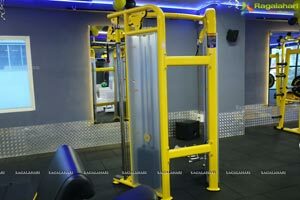 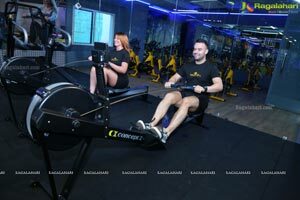 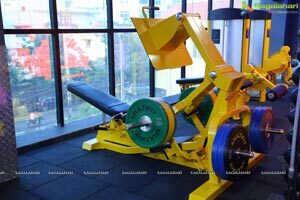 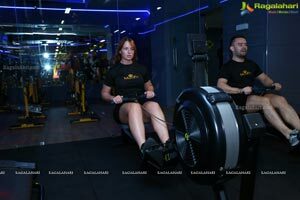 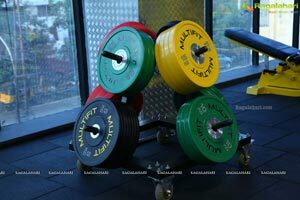 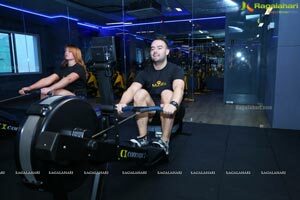 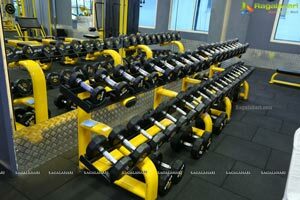 We at MultiFit will not just bring you the most scientific and best in class Fitness regimes and infrastructure but would work tirelessly in further enhancing and spreading the culture of fitness across the city," added Samir. 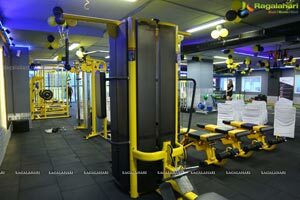 (c) Launching one of the country's first gym chain developed fully-customized FitTech platform, which currently is in BETA testing at slated for a May 2019 launch. 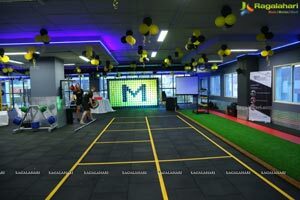 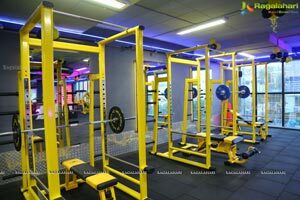 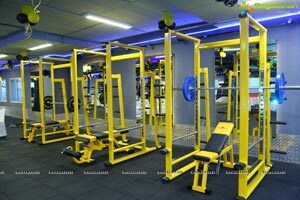 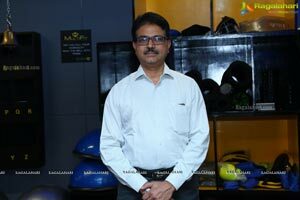 Commenting specifically on the Hyderabad expansion plans and the Alliance, Sumit Wadhokar, said: "Being a serious fitness enthusiast and an existing MultiFit franchise owner, I have not just experienced an innovative fitness product but also a very robust and fulfilling business model in MultiFit. 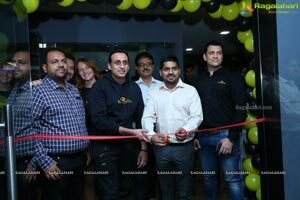 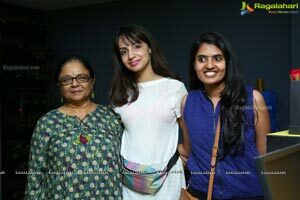 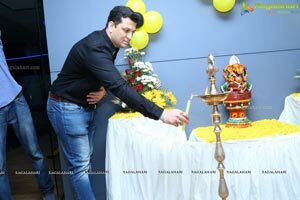 About a year ago I had spoken to Samir and told him that I really like the brand and would like to get more involved in its growth story so when he spoke to me about Hyderabad Master-Franchise, I had absolutely no hesitation signing-up. 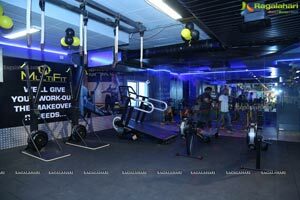 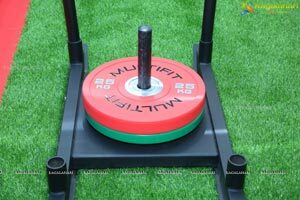 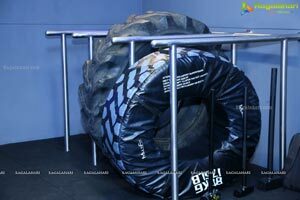 Conceived in the UK and starting out with one MultiFit studio in Pune in 2015, Dr. Samir Kapoor has spearheaded the brand's growth to enable a deeper penetration in Pune as well as take Multi Fit's concept of functional training across India. 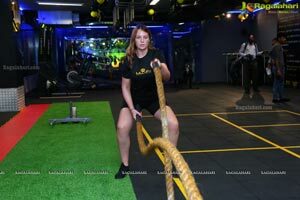 The functional fitness chain has32 operational functional fitness studios across 11 cities (including its studio at Manchester, UK and Abu Dhabi, UAE) and has20 more set for launch over the next couple of months. 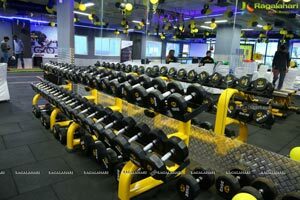 It has already built a community of more than 75000+ Multi-Fitters (members) has set a target of 100 fitness studios over the next year. 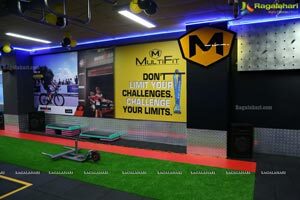 MultiFit has been at the forefront of innovation and transformation in fitness. 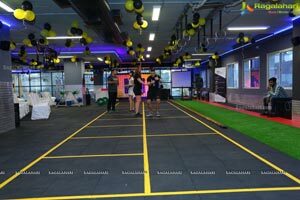 The brand has been a fitness and/or Strength & Conditioning partner for Pune FC, Premier Futsal, Basketball Federation of India (BFI)&PuneriPhaltans (Pro-Kabaddi League), VW Motors port's Ameo Cup, sponsored International level athletes in major competitions such as IronMan, been the only gym in India to offer genetic-based nutrition mapping, and has its own Fitness Education Vertical, MESA (MultiFit Exercise Science Academy). 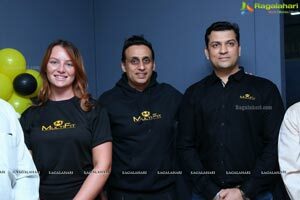 MultiFit also has a very active Athlete adoption program which already boasts of a string of national and international athletes and coaches including Sally Jones (IronMan - Triathlete, BTEC in Sports and Exercise Science (UK) & Certified L3 Personal Trainer from REPS UK), Automatically Timed 200 metre Hurdles World record breaker and three-time Olympian Andy Turner, Mr. Manoj Pingle (Olympian & Arjuna Awardee), Mr. India Rahul Kadam, Kunal Mahour aka The Steele (India's only representative at the World Street Workout & Callisthenic Championship), amongst others. 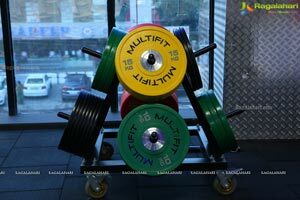 Furthermore, MultiFit has also recently instituted an advisory board comprising 11 International Athletes and Olympians to advise on its growth. 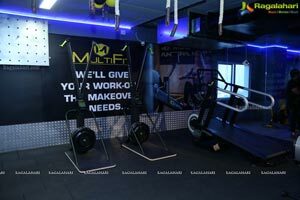 Over the last one year, MultiFit has also bagged three prestigious industry awards in India namely Fitness Excellence Award 2018 (Excellence in Multi-Discipline Training Fitness Club), India Business Award 2018 (Best Functional Fitness Studio Brand) and the Business Leaders' Summit & Awards 2018 (Fastest Growing Fitness and Wellness Company of the year). 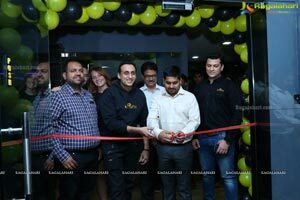 Additionally, Sally Jones was also recently recognized as 'India's Hottest Young Entrepreneur' at the BusinessWorld Young Entrepreneur Award 2019.